It's Friday. This week is about to end, but the outlook for next week is very exciting. On Monday, we will have an in-depth look at the changes for the Premium Upgrade, Wednesday is patch day and next Saturday is all about Masters & Mercenaries. 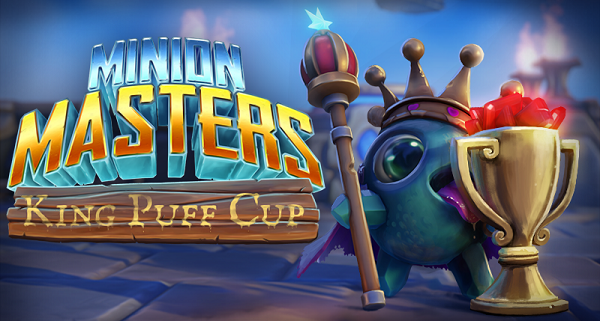 Last Tuesday, the King Puff Cup staff surprised us with an early announcement of King Puff Cup 16 on Saturday, January 20th at 14:00 UTC. 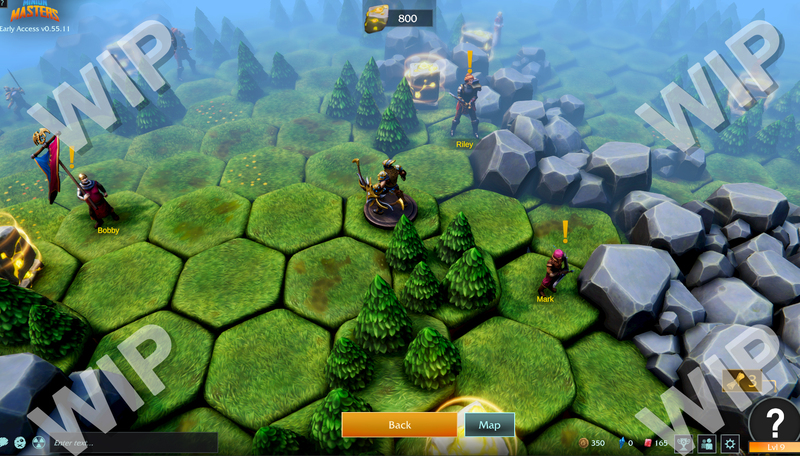 While an early announcement would be just that, the content revealed a brand new format called "Masters & Mercenaries". The tournament itself will be somewhat similar to the last Conquest tournament. First of all, there are bans. Means, when you play in the group stage, you and your opponent will ban 2 Masters from each other. These Masters are not allowed to be used for the duration of the matchup. You and your opponent will only see the chosen Masters, not the decks! Chosen Masters? Yea, right. When you sign up, you have to submit 4 Masters along with a link to your Steam profile page. Only these Masters can be used during the tournament. Please note, that in Best of 5 matches, only one Master gets banned by you and your opponent. Next, Masters which won a game will be banned for the rest of the matchup. If you won a game with Settsu for instance, you cannot use her again during the same matchup. This, however, does not affect the decks. Now, let's come to the Masters & Mercenaries part. Each Master got assigned 5 cards. These 5 cards can only be used with the specific Master. However, you don't have to use these cards! Mercenary cards are available to all Masters. And like mentioned before, you could build a deck from Mercenary cards only! Here's an overview of all the Master cards and the Mercenaries! Please note, that you are allowed to edit your decklists during the whole tournament and matchups. Wild cards are banned as usual and you're limited by the 4 Masters you chose while you signed up! Speaking of signing up... besides competing for honor & glory, there's a $225 prize pool split amongst the Top4 of the tournament! Choose your Masters, copy your Steam profile link and sign up today! Might can only be acquired by overcoming online challenges. These challenges will contain optional objectives like "Kill 10 minions before they reach your side of the arena". Completing a challenge removes the encounter and rewards you with Might. Important note: You don't have to win the battle, but reach the objective. Progression is possible without winning. Supplies will be converted by 1:0.3. Every Supply is worth 0.3 Gold. Relics will be converted by 1:50. Every Relic is worth 50 Gold. Please note, that this screenshot does not show the final version! But you can see the new quest givers for the challenges as well as Might pillars being blocked behind challenges. Supplies, Local Supplies, and Relics are already removed, which makes it so that Stormbringer can move around totally free and unlimited by any resource. For a bigger version of that screenshot, here you go! That's all, Masters! Please make sure to look out for our Monday blog post, when we discuss the upcoming changes to the Premium Upgrade and don't forget to train your skills on the flying arenas and participate in the next King Puff Cup 16!